When you cruise in your luxurious houseboat, across these stunning backwater destinations, you will experience no blot but the spotless splendor of Mother Earth; you will hear no honking & traffic but the sweet murmuring of waves & chirping of birds; you will feel no stress but the soft voice & feel of cool breeze. Apart from the above relaxing activities, Water sports, Spice Plantation Visits, Nature walks, Sunset cruises, Kathakali programs etc are also available. 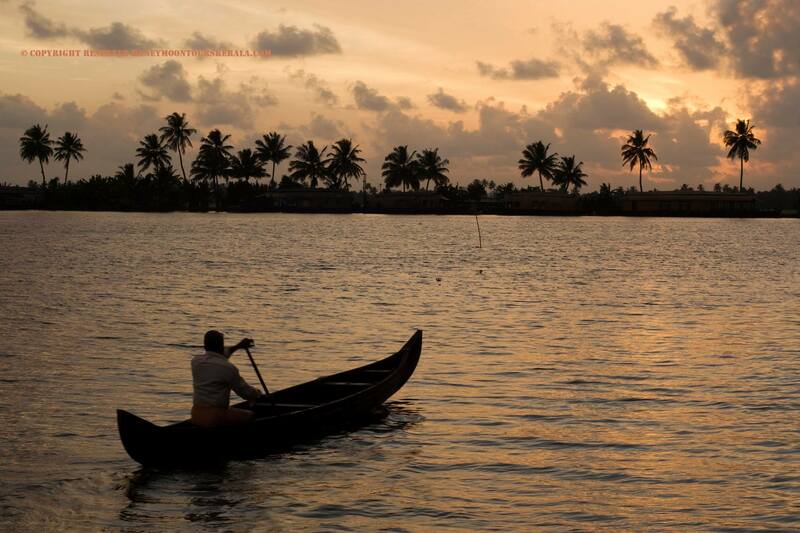 Never miss to taste the Ayurveda in any of the beach resorts in Kerala as part of rejuvenation.